Digital is more than just a set of tools you use in preparation for your event. From beginning to end, digital enables you to plan smarter, execute strategically, and grow revenue. 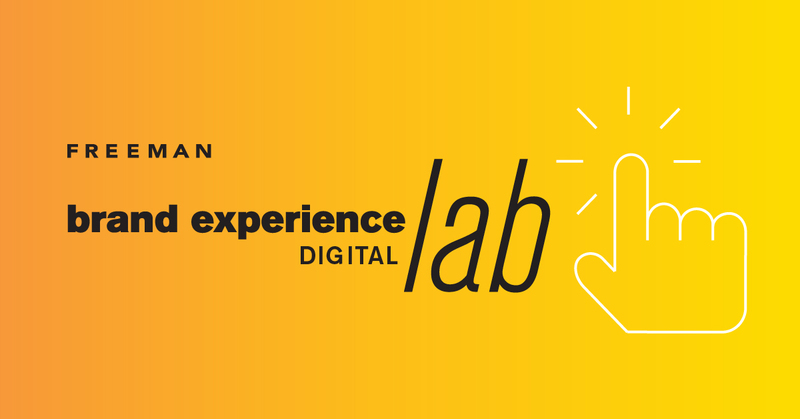 You're invited to learn more at our Brand Experience Lab - Digital on June 28 starting at 2:30 PM EDT*.